Orlando, Florida, is a place of wonder and magic! From Universal Orlando Resorts to SeaWorld, LEGOLAND, Walt Disney World Resort and so much more the is excitement and adventure everywhere you look. 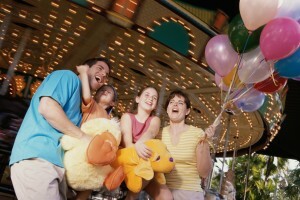 Make your next family getaway one to remember forever and book your stay in Orlando. 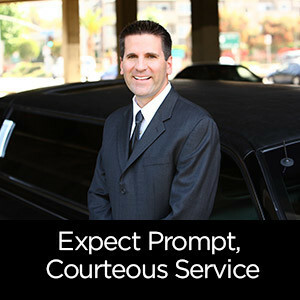 Make sure to make reservations for car service with Tiffany Towncar for the best in luxury transportation. 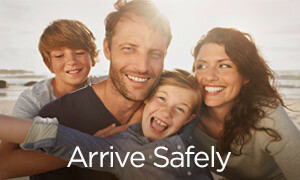 Our exceptional drivers arrive on time and our late model Lincoln vehicles let you ride in style, comfort and sophistication. 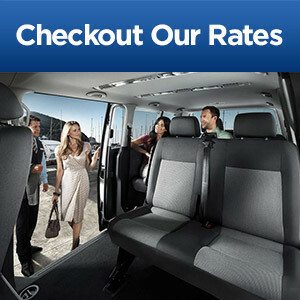 Clients can choose from any of our vehicles from vans, town cars and SUVs. Give us a call and book today! This special event takes place at Disney’s Hollywood Studios and is a limited ticketed event. Guests can enjoy the park after regular hours. This unforgettable experience is on select nights and runs through April 2019. Experience more magic like meeting your favorite characters like Mickey, Minnie, Olaf and Toy Story Land Characters and enjoying smaller crowds. With smaller crowds’ guests will be able to experience shorter wait times. There are also many rides open and guests can explore Toy Story Land at night. Rides that are open include Slinky Dog Dash, Alien Swirling Saucers, Toy Story Mania, Twilight Zone Tower of Terror, Rock’n’Roller Coaster Starring Aerosmith, Star Tours – The Adventures Continue, Star Wars Launch Bay. With this special ticketed event, there are some great perks like beverages and snacks. 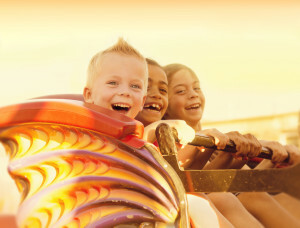 Ice Cream and popcorn are included with the cost of admission along with selected bottled beverages. There will be carts stationed throughout the park with these options. 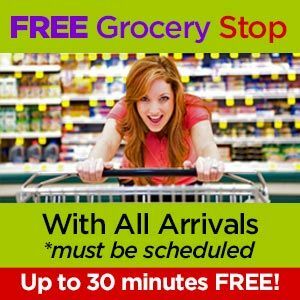 Guests can also purchase menu items at certain locations. There is a limited amount of tickets sold for each evening. Disney Hollywood Studios is not the only park to include after hours events. There are also events at Magic Kingdom and Animal Kingdom. Magic Kingdom’s event starts at 7:00 pm and like the one at Hollywood Studios where guests can experience small wait times for beloved rides and Character meetings. Disney’s Animal Kingdom stays open later select nights to show how nature glows after dark. Don’t miss all the exciting events coming to Walt Disney World. Experience Epcot’s Festival of the Arts and the annual International Flower and Garden Festival. 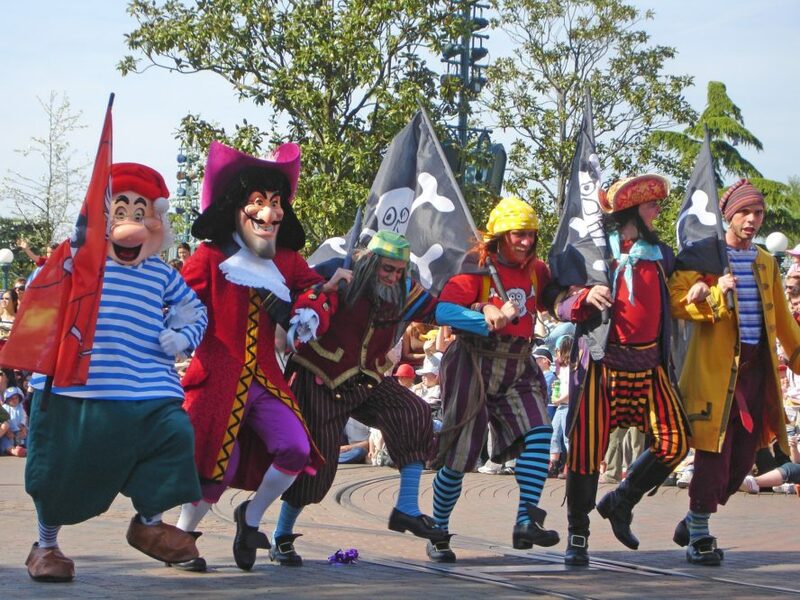 Remember to check back for more events at theme parks and throughout Orlando, Florida. Remember to book with Tiffany Towncar for your transportation on your next vacation.